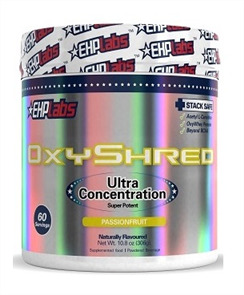 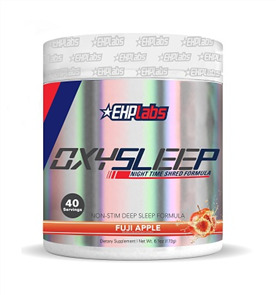 Bodybuilding Warehouse stock a huge range of Weight Loss supplements from the best New Zealand and international brands. 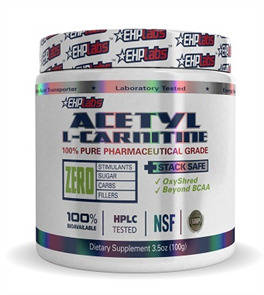 We stock the best, fat burning thermogenics, non-stimulant fat burners, Garcina Cambogia, CLA, L-Carnitine and Diuretics. 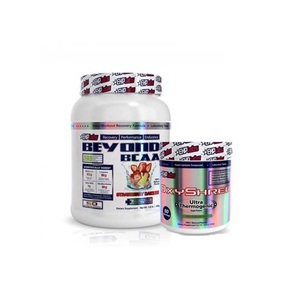 Buy Weight Loss Supplements at the best prices from Bodybuilding Warehouse NZ.